2014 is here and things are busy as ever in the office. I’m really excited about this new year and all the new projects I have on the go and the new clients that have booked me for their weddings and portrait sessions. I kicked off another busy wedding year at the Vancouver Wedding Fair at the Westin Bayshore Resort. 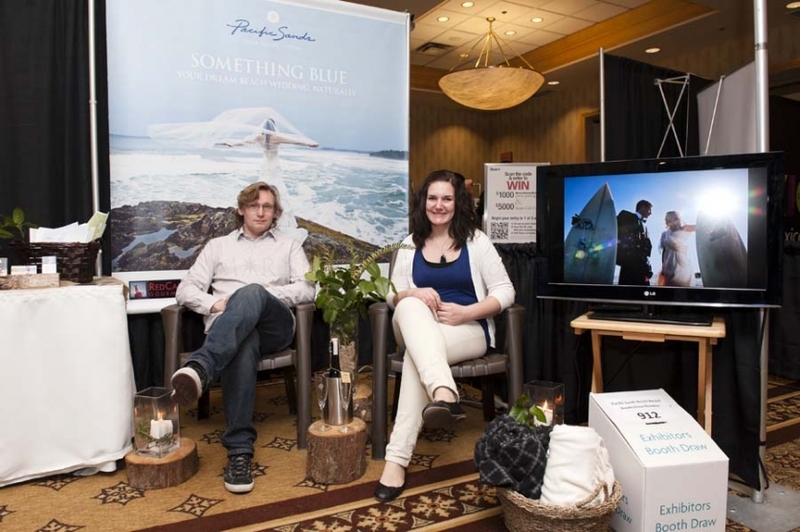 Tourism Tofino, Rare Earth Weddings and Event Production, Red Can Gourmet Catering and Pacific Sands were all there to promote Tofino as a wedding destination hot spot. We talked to a lot of brides, grooms, mums and bridesmaids about Tofino. Everyone knew about Tofino and most people have visited and it was fantastic to hear their stories and memories. Tofino isn’t just an awesome destination for a wedding, it’s also a popular spot for proposals, romantic engagement get-a-ways, bachelorette and stag parties and honeymoons. I think I probably told at least 100 people about my favourite hot springs and whale watching tours. 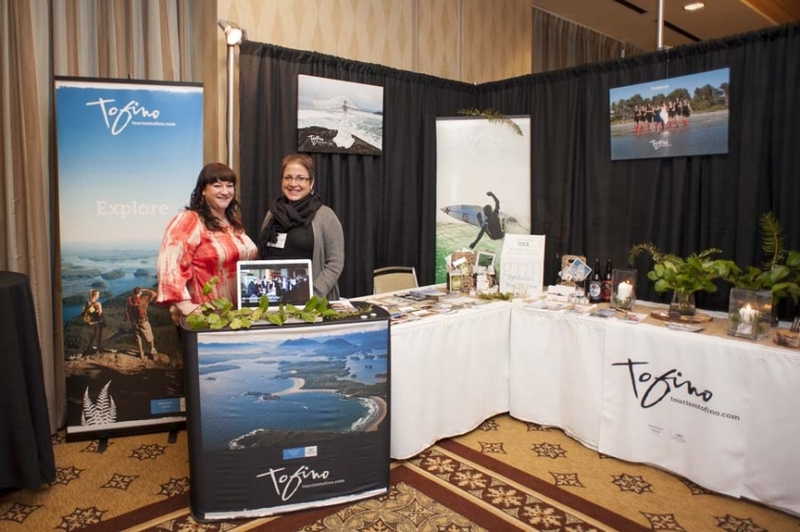 It was great to share the enthusiasm about Tofino and I hope we inspired lots of people to come visit! I had a fantastic time photographing Sophie and Anthony on their visit to Tofino. They were recently married in Hawaii and came to Tofino for a mini honeymoon and to get some wedding attire photos because Tofino is a very special place for them. I LOVE these kinds of shoots! Rain, wind, stormy waves- bring it! And that’s just what Tofino brought, resulting in some creative, evocative and stunning imagery. Kim and Jamie’s wedding, organized by Sheila of Rare Earth Weddings and Events in Tofino, was amazing! The happiness and laughter that enveloped the entire day portrays two people that are perfect for one another and the love that they share with their dearest family and friends. This wedding was definitely one of my favourites of the summer. Kim and Jamie chose Crystal Cove Beach Cabins as the starting point of their day. These cabins have always been my favourite and bring me back the the days that I worked there. The little log cabins have that west coast charm that never gets old and the cove right out front, adjacent to McKenzie Beach, is the perfect setting for a wedding ceremony. After Jess from Salty Dolls had made the finishing touches on Kim’s hair and make-up and Kim had her dress on and gifts presented to her best girls, there was a little bit of tension right before the ceremony. A little rain cloud started to downpour, but in classic Tofino fashion, it only lasted 10 minutes and the sun was shining down on the happy couple as the vows were underway. After a fun champagne toast and photo session, everyone made way to the Tofino Botanical Gardens. Gorgeous light streamed through the rainforest and the warmth of sun gave the gardens a beautiful glow. Rare Earth Weddings is becoming known for it’s cocktail hour in the gardens. If anyone has been to the Food and Wine Festival, it’s kind of like that with different stations set up throughout the gardens. Although, there are no line ups and everywhere you go, you’re with the people that you love most in the world. Back at the tent, set up next to the Darwin Cafe, the salmon was slowly roasting on the fire and the Red Can Gourmet was preparing a feast. It was fun to photograph the reception with lots of animated speeches, games, dancing and hula-hooping. If you are ever lost for an alternative idea to make the couple kiss, how about hula-hooping! It’s great entertainment for everyone to watch their aunts, uncles, mums and dads wiggling their hips to get you to kiss. The decor at the reception was designed by Rare Earth Weddings and Events. Sheila had each table marked by a Tofino beach, with gifts from Tofino Tea Bar and Tofino Coffee Company. Tofino Brewery on tap and bouquets were designed by Crab Apple Floral. It always amazes me how many incredible wedding vendors there are in Tofino and how many different people from the community pull together to create these events for our guests. 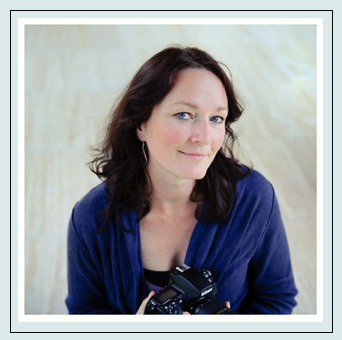 Kudos to the Tofino Wedding TEAM! Thank-you Kim and Jamie for having me photograph your perfect day! I wish you many many more memories like these ones. Check out the album on the Marnie Recker Photography Facebook page for more photos that didn’t quite make it into this blog post and feel free to tag yourselves and share with others! Here is one of my favourite September sunsets in Tofino this year. An incredible display of light, life and beauty. In front of me, the sunset. Behind me, a delicious cotton candy sky and rainbow. Gulls flying overhead and waves unfolding seashells in the sand. It’s moments like these that make the heart happy. Tofino is a rare gem and I am thankful every day for being able to live here and photograph it’s beauty. I’m looking forward to winter storms, crazy light, incredible sunsets and many personal photography and art projects in the upcoming months. Ryan and Cynthia are perfect together and it makes me so happy that they are tying the knot next year. Their engagement session was a little bit of everything- fishing on their boat Thunder Struck and then driving out to Long Beach to throw the football around. Not only are they both super photogenic, but they’re also a lot of fun and I’m quite certain, their wedding is going to be absolutely gorgeous! !